Red Lion Christian Academy at Glasgow partners with the main campus of Red Lion Christian Academy to offer students in grades 6th-12th access to DIAA competitive sports while allowing families to maintain their unique approach to education. 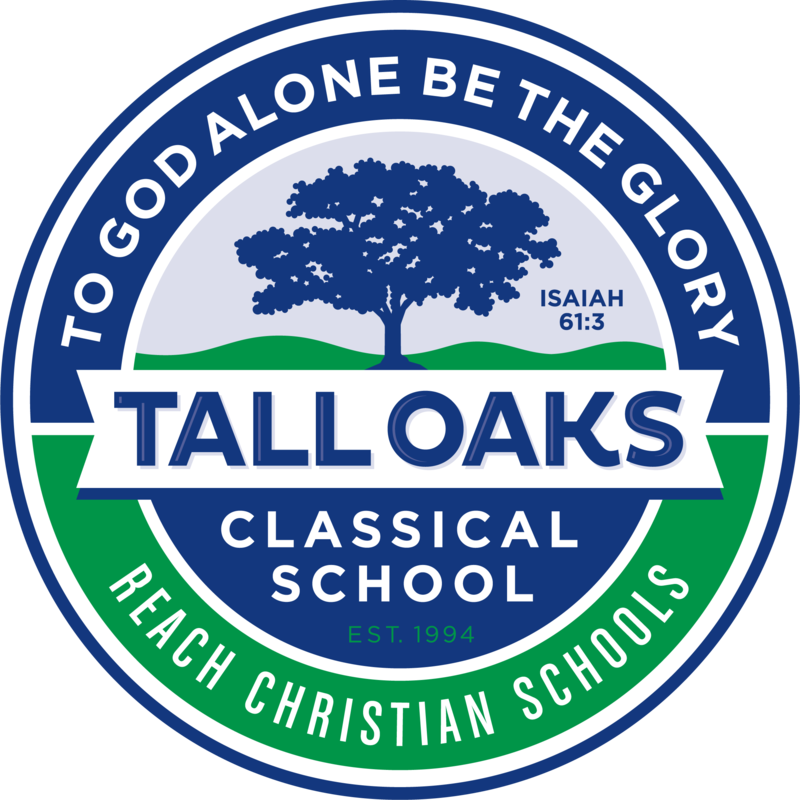 Students participate in a college model of education on the Reach Church campus which offers both college preparatory and honors weekly classes. Once students have met the rigorous RLCA graduation requirements, they are granted an official transcript and diploma representative of their achievement. Ready to further explore this education option? LEARN MORE NOW!